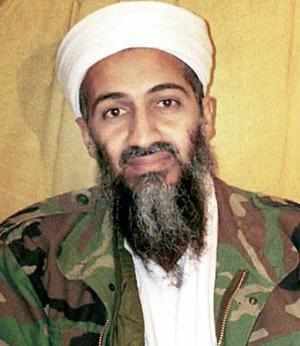 ISLAMABAD: A Pakistan commission has submitted a report on probe into how Osama bin Laden lived in the country undetected for years until his killing by US special forces, but the report might never be revealed, officials have said. The judicial commission was appointed 18 months ago, to probe one of the most embarrassing episodes in Pakistani history, but its findings could remain classified. The Pakistani government set up the five-member panel after US Navy SEALs conducted a secret raid on a compound in the garrison city of Abbottabad on May 2, 2011, killing bin Laden without informing Islamabad until afterwards, the Daily Times reports. According to the report, the commission interviewed senior civilian and military officials and the three widows of bin Laden before they were deported to Saudi Arabia in April last year. Pakistani-US ties drastically deteriorated over the bin Laden raid, which prompted accusations of incompetence or complicity against the military.